Simple design for functionality, durability and protection. Close by Zip. The whole case is cushioned and padded. Divider: 1.0 PE board EPE foam. Made of waterproof 600D polyester,scratch resistant, tear resistant; Grey 210 lining; PE board EPE foam divider,strong and solid, shock relief and decompression. Canon EOS 5D Mark Ⅲ,EOS 7D Mark Ⅱ,EOS 70D,EOS 1200D,EOS M3. Condition is Used. Used very little. Decided that I have too many bags and need to get rid of a couple. If you're on the hunt for a camera that offers precision and produces a high quality image then a Sony camera may be the right option for you. With a range of cameras, they are known for producing a large range of compact cameras, DSLR's, camcorders and more to the highest quality. Once you've found your ideal camera that ticks all the boxes for you, you'll have to ensure you look after it to minimise breakages and scratches. 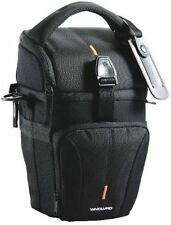 There are a wide range of cases, bags and covers for Sony cameras that are not only lightweight, but also durable and often waterproof, to keep your camera safe. Built for the smaller ranges of Sony cameras , cases and pouches are fantastic at offering a case for you to easily carry your camera around. You'll find the majority come with a wrist strap, which can often be detachable and some may have a belt loop. Often also being referred to as Sony miniature camera cases , they can come in a range of materials ranging in durability and compartments. 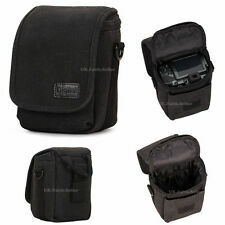 If you like to carry all your camera equipment around with you then opt for a Sony case or pouch that has more pockets to store your small accessories with ease. The perfect companion on a day trip, these shoulder bags come in a range of materials from nylon, synthetic leather to canvas. You don't want to fill this type of bag to the brim as it will get heavy over the duration of the day. However there are many shoulder bags that offer additional padded areas for comfort on your shoulder should you feel you may need it. 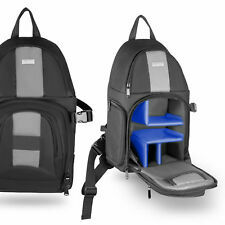 A Sony backpack is ideal for anyone who is up for a day of adventure and exploring! 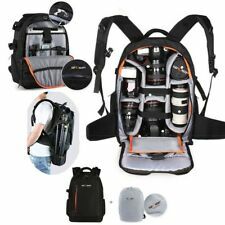 Don't be fooled, these camera backpacks aren't like your standard ones you usually see from day to day. 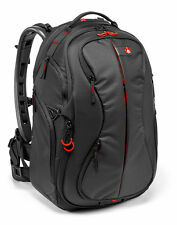 These backpacks designed for cameras come with a host of internal pockets that are usually attached with velcro. You'll want to find one that is comfortable so the more cushioning on the straps the better. If you think you'll be carrying heavier loads it may be worth opting for a backpack with a waist belt and chest strap too for additional support. 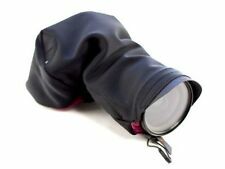 Consider a detachable rain backpack cover should you be intending on spending the majority of your time outdoor. 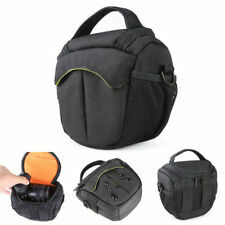 If you're worried about the durability of your camera, then your best bet is to opt for a hard camera case. 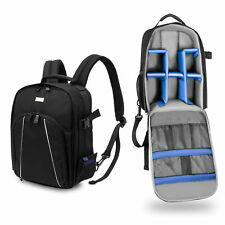 Usually coming with a pull up handle to ensure you can easily transport your camera equipment from one shoot to another. 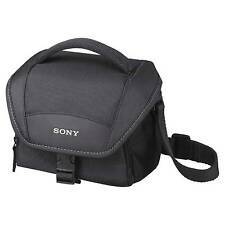 Most hard cases are also watertight, protecting your Sony camera from all the potential elements.